"Lethal management is not necessary and will do nothing to help the salmon." said Sharon Young, of the Humane Society. 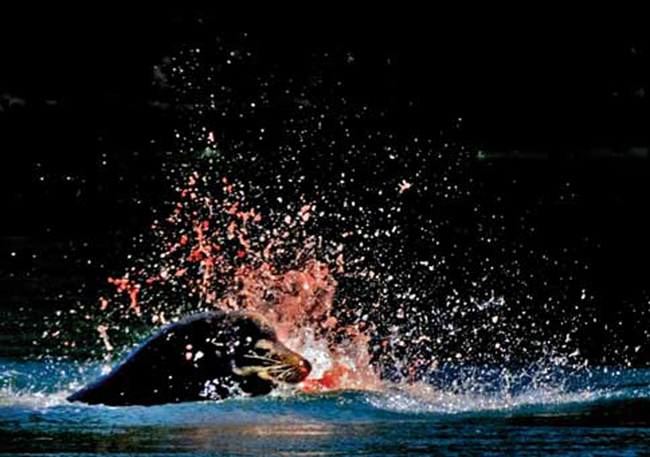 PORTLAND, Ore., - The states of Oregon and Washington can kill sea lions that have feasted on endangered Columbia River salmon, under an authorization given on Thursday by the federal government. The decision by the National Oceanic and Atmospheric Administration (NOAA) marked the latest reversal in the federal government's position on sanctioned killing of California sea lions. It upset animal rights advocates, who argue the creatures are unfairly blamed for low fish stocks. "We are very disappointed in this decision," said Sharon Young, marine issues field director for the Humane Society of the United States. "Lethal management is not necessary and will do nothing to help the salmon."